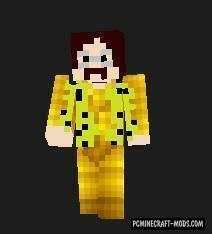 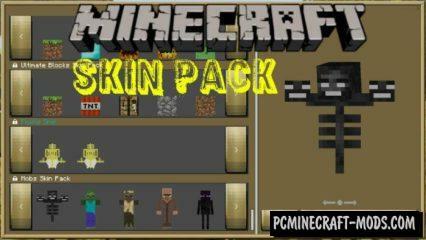 This skin Pack is able to turn you into a mob. 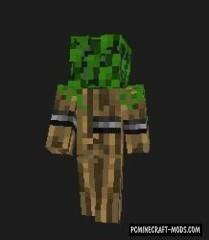 Your 3D model will be replaced and you can become bigger or smaller in size. 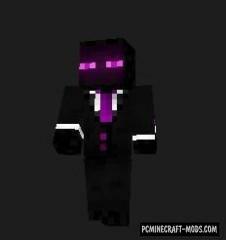 Also change some animations that will give more realism regarding the original mob.